From Neil Young and Stevie Wonder to underground house hits, Bushwick’s newest vinyl record store has something for everyone — including Chinese food. 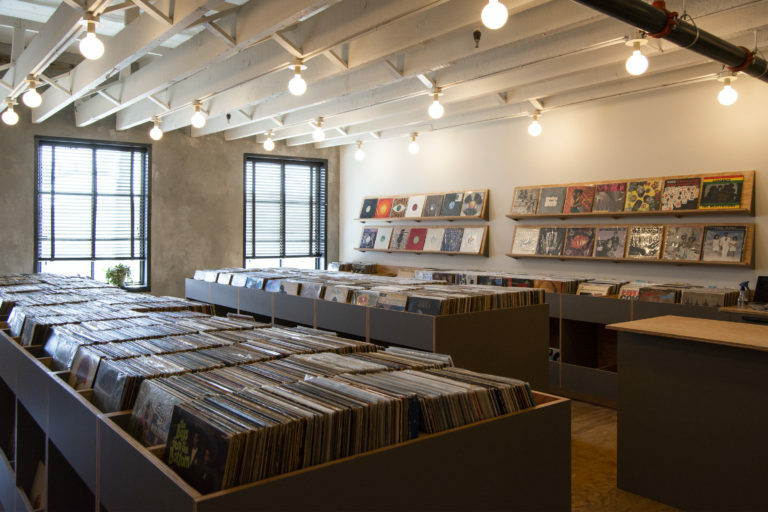 Mike Hunchback and Ben Steidel of Co-Op 87, an existing record store in Greenpoint, teamed up with Mexican Summer, a New York City record label, to open the new store, which features records for both casual collectors and full-time DJs. The new space features a sleek wooden interior and lots of natural light — the perfect environment for a long day of digging. 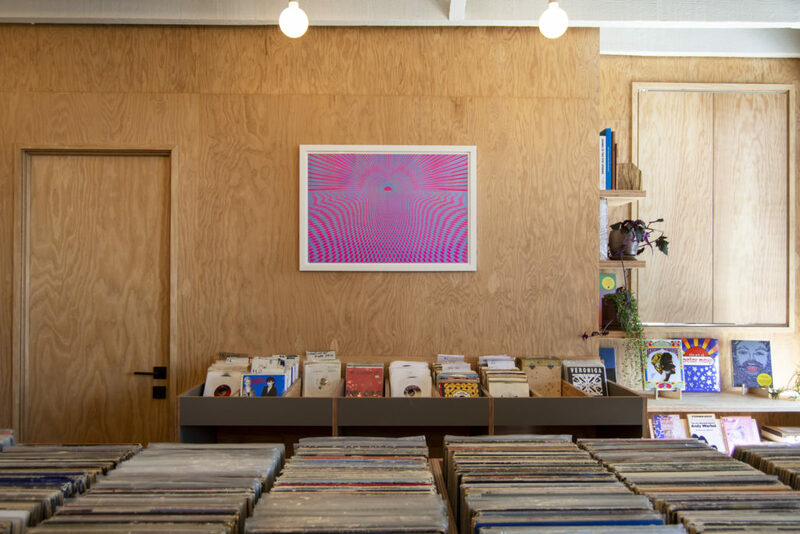 Colorful record sleeves and potted plants play off the bright artwork adorning the walls. Hunchback and Steidel will briefly close Co-Op 87 at 87 Guernsey St. after eight years for renovations, then reopen it as Brooklyn Record Exchange Greenpoint. 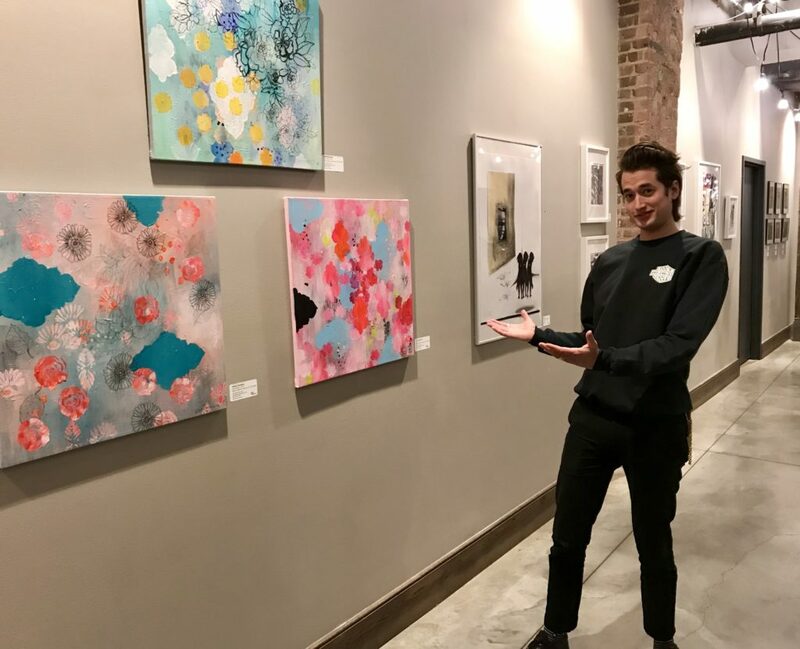 “It’s the same store, run by the same people, but we’ll have a new look and we’re going to do a little rebrand so the two stores feel like a whole,” Steidel said. 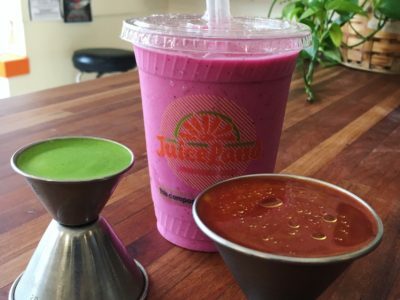 Both shops will offer unique collections that will complement each other and cater to the tastes of the two distinct neighborhoods. “It will be really nice to not super tightly curate, but with a certain degree of subtlety, be able to say, we’re not getting as many techno DJs in Greenpoint, but they’re all over Bushwick, so let’s really focus on that there,” Steidel said. The owners hope to foster a community between their two stores, creating an environment where people don’t just shop for LPs, but also where they can sell, trade, talk and — above all — appreciate records. 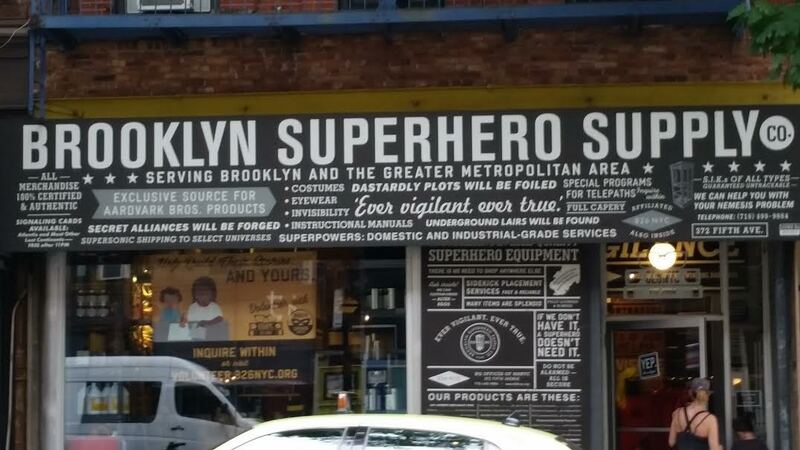 The impetus for expanding to the Bushwick site at 599 Johnson Ave. came from the limited space at the Greenpoint location. And seeing as Mission Chinese can have wait times of up to two hours, patrons will have plenty of time to search for some new music before indulging in Chongqing chicken wings. 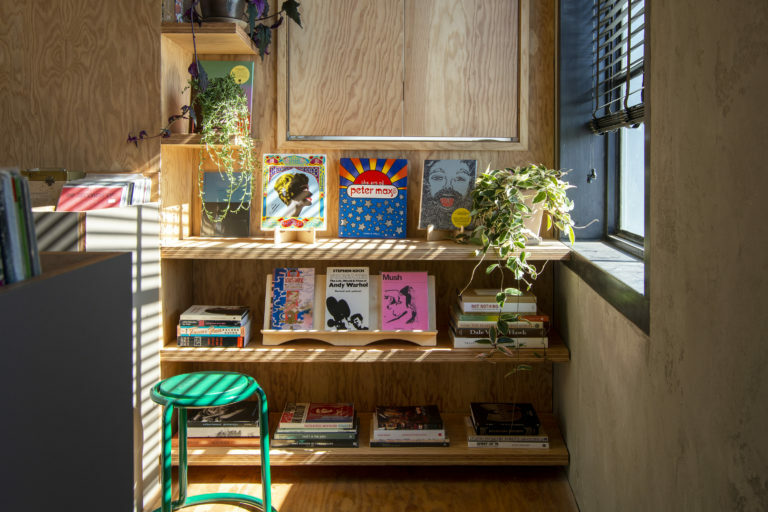 Further south in Gowanus, a new hi-fi record bar, sound room and vegan café dubbed Public Records opened at 223 Butler St.
Brooklyn Record Exchange caters to both casual collectors and full-time DJs.